Here's what you need to know about the wage-fixing lawsuit. It's real. Make sure your contact details are correct. The proud winners of the 89th Academy Awards Scientific and Technical Awards (Photo by Buckner/Variety/REX/Shutterstock). Congratulations to the winners of the Technical Achievement awards! UCLA's Royce Hall was the place to be Saturday night if you like animation. 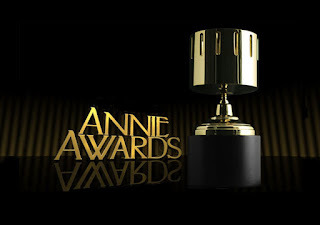 Here are the winners from the 41st annual Annie Awards - congratulations to all! Executive Order 9066 led to signs like this. Let's not let this happen again.